We provide unique design solutions to enhance the identity of your brand and we take the responisbility for an unmatched tailoring experience in terms of quality & aesthetics. We provide unique design solutions to enhance the identity of your brand and we take the responsibility for an unmatched uniform tailor service in terms of quality and aesthetics. 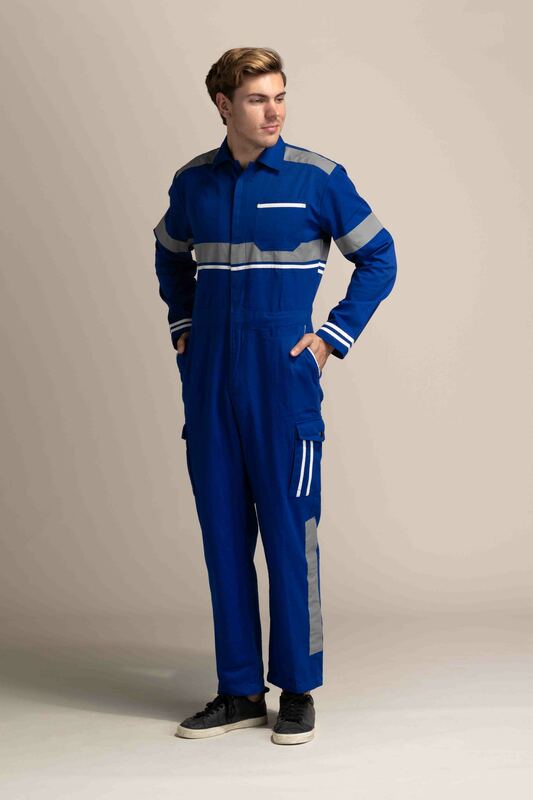 We are a leading supplier and manufacturer of uniforms in this region. 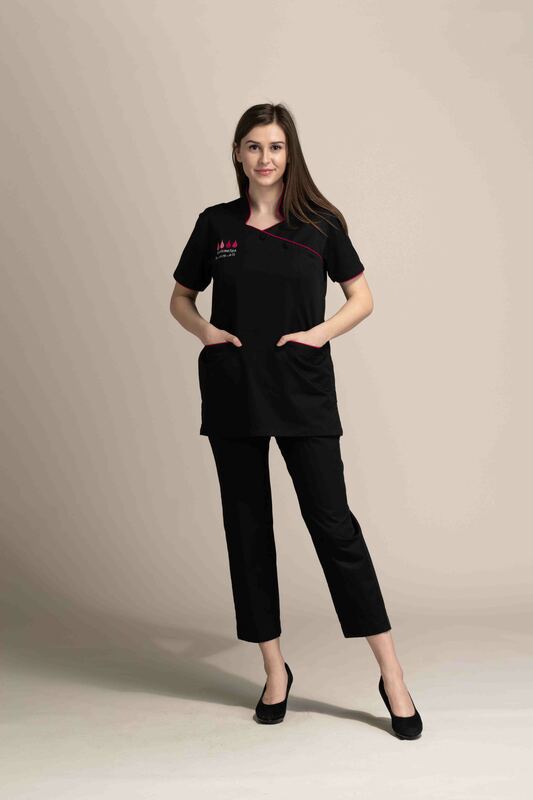 Starting our journey in 2011 in Abu Dhabi, we are on our mission to provide the best of uniforms to every single industry in medical, engineering, hospitality and government sector. We provide our expert service in uniform design, apparel production, customization with print and embroidery and safety gear provision. Each sector is guided with expert supervision in order to assure the best quality service and results. 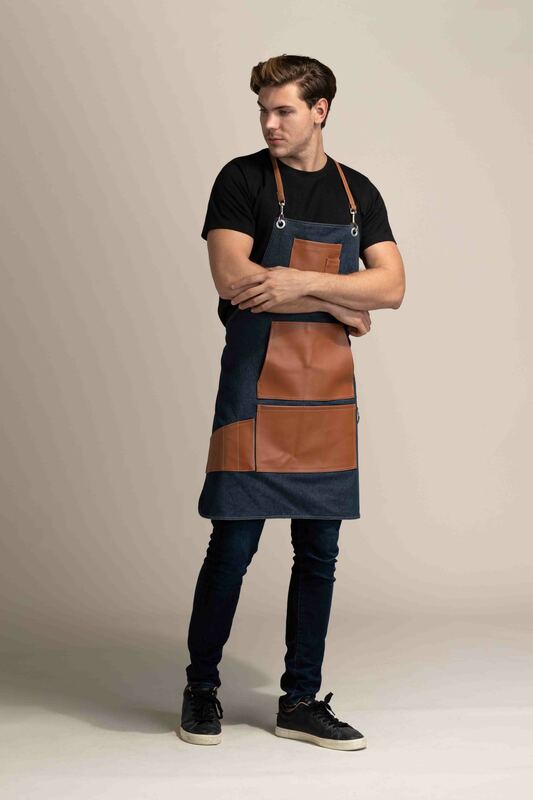 We are a professional uniform maker that takes your branding and corporate image into account, as we tailor uniforms that will represent your business and identify your staff. Through the years, we have been consistent in delivering quality and smartly designed uniforms, while ensuring affordability of costs, on time delivery and customer satisfaction. Today, we have become one of the most trusted and widely preferred uniform manufacturers within Abu Dhabi, a position we intend to keep by continuously providing the best products and services to all of our customers. Whether you need custom uniforms or ready-made ones, we can provide you with great options that meet your goals, budget and timeline. We have an in-house designer to help you design a uniform that would best showcase your brand, and we have embroidery and printing services to ensure your company name and logo are visible where applicable. Want to know more? Need a quotation for your requirements? Get in touch with our team today! We can accommodate urgent orders and deliver them to you in just 72 hours!